Is a Smartwatch really Useful? We are seeing an influx of new Smartwatches in the Market, from the Apple Watch to the Moto 360 to several other Smartwatches. Currently the major Players seems to be Apple’s iWatch and the Smartwatches running Android Wear, which is Google’s Platform for Wearables. Motorola’s Moto 360 is one of the most beautiful Wearables, and now that it has launched, aren’t you curious about what is inside it? 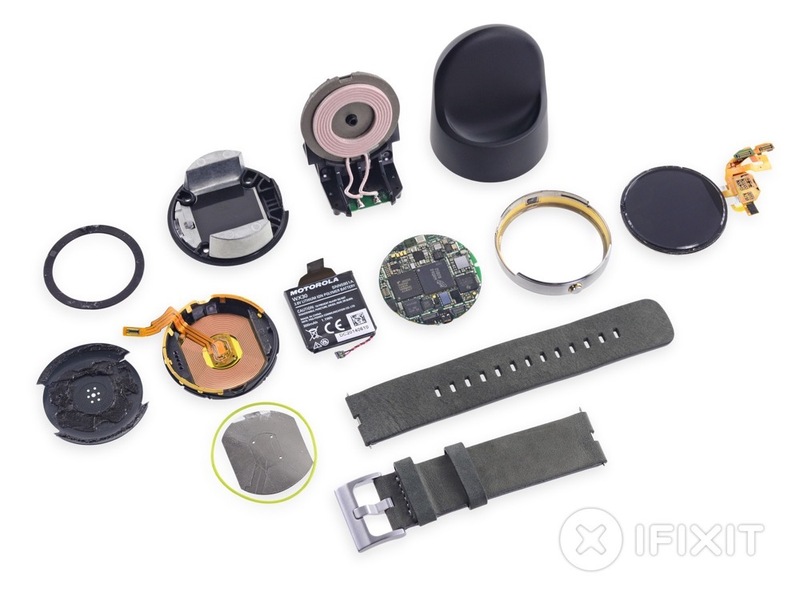 Fret not, iFixit has torn down the Moto 360 to pieces, to find out exactly what is under this exquisitely engineered piece of machinery. 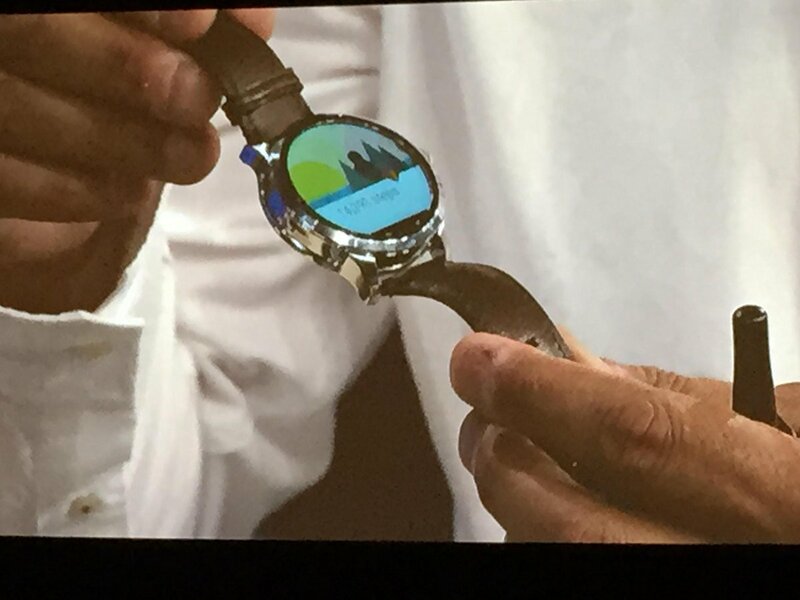 Underneath, instead of gears like a regular Watch, you would find the innards of a Smartphone. 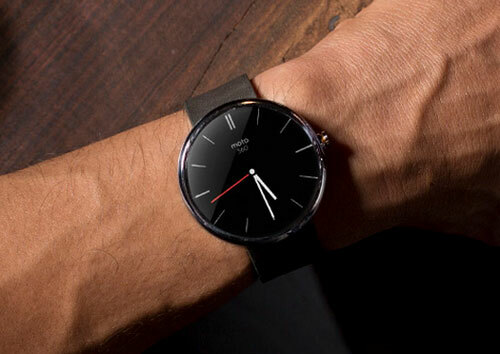 Unlike the G Watch, which has a modern-era Snapdragon 400 Processor, the Moto 360 uses an ancient 2010-era TI OMAP 3630 Processor. 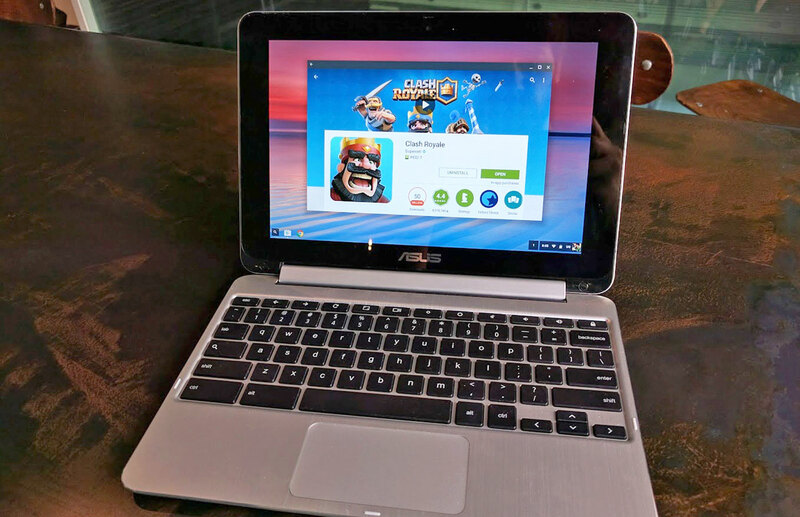 The other surprise is the Battery, which at 300mAh is lower than the advertised 320 mAH. 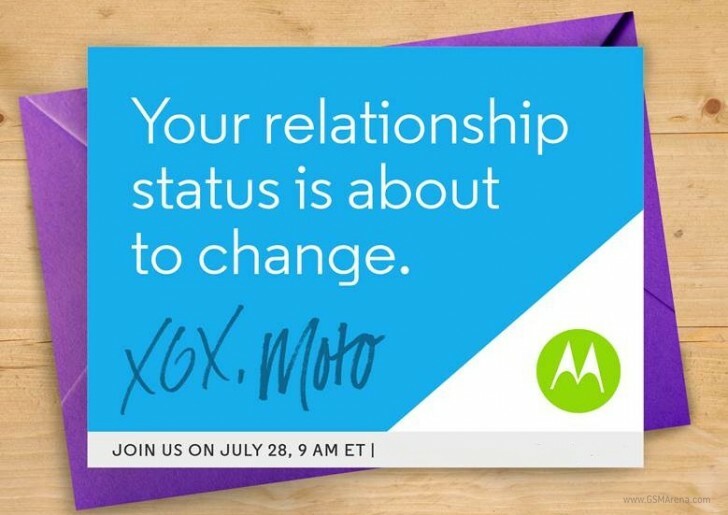 Motorola says something about 300mAH being the minimum quantity and 320mAH being the typical quantity and that it didn’t get space to print both. 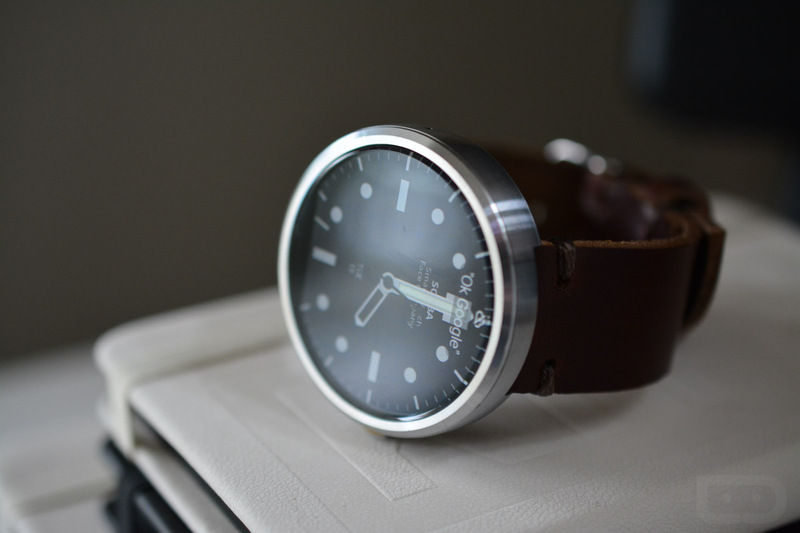 What do you think about Motorola’s decision to go with an ancient Processor for the Moto 360? The Moto 360 is one of the best designed Smartwatches we have seen, and that is probably due to the fact that it has a Round Form Factor (Unlike the Squarish ones of Other Smartwatches) and that it actually looks like a Watch. The G Watch and the Moto 360 were the first Android Wear Smartwatches, but the Moto 360 stole the lime light due to its Stunning Design. The Moto 360 is regarded as one of the best looking Wearable Devices, due to its classic Design and the fact that it actually looks like a Watch. 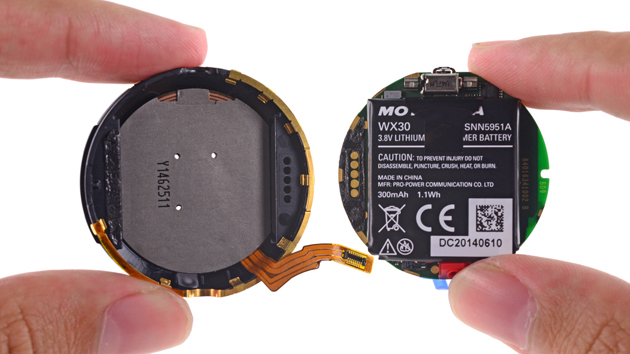 We never knew how the Moto 360 was to be charged, as there were no ports on the surface of the Watch.